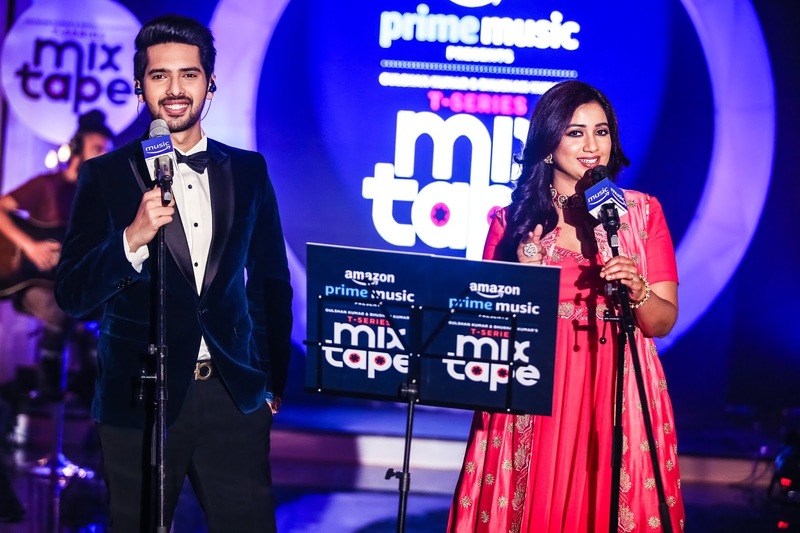 After a successful first season, T-series MixTape Season 2, presented by Amazon Prime Music is back to treat your ears. 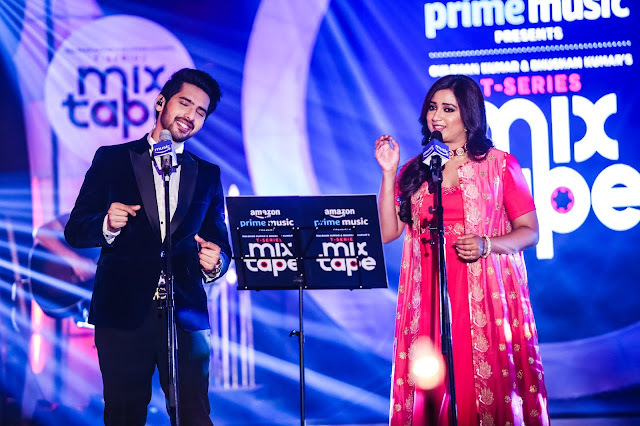 The first video song from the seasonfeaturing Shreya Ghoshal and Armaan Malik releases today on T-Series Youtube Channel after the audio was exclusively released on Amazon Prime Music on 18thMarch. Produced by Bhushan Kumar, the season kick-starts with two power packed singers, Shreya Ghoshal and Armaan Malik, recreating the song ‘Tum Hi Ho’ from the movie Aashiqui 2 and ‘Rehnuma’ from Rocky Handsome. Coming together for the first time ever, Shreya Ghoshal and Armaan Malik are sure to create magic. Music lovers will get to witness Armaan Malik take the soulful version of the much loved song ‘Tum Hi Ho’ and turn it into a peppy number worth shaking a leg to. 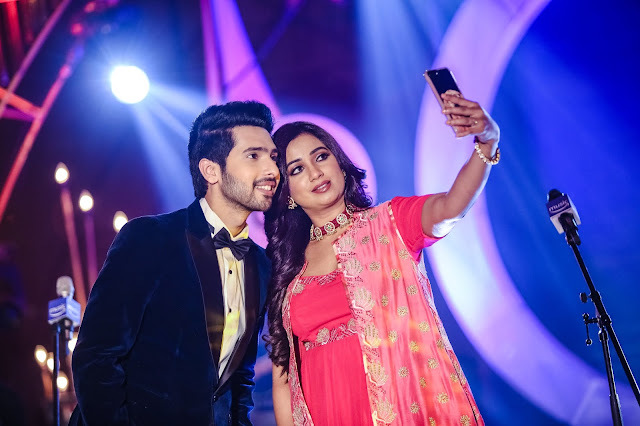 The lovely Shreya Ghoshal will also be seen adding her special touch to the song as she effortlessly merges it into ‘Rehnuma’ which was originally sung by her in the movie too. Catch the first episode today in Shreya’s and Armaan’s voice only on T-Series Youtube Channel, directed by Ahmed Khan and conceptualized and developed by Shivam Chanana and Sonal Chawla. Also, listen to the song on Amazon Prime Music ad free for a voice enabled listening experience.